Dreaming of a dose of color and natural charm for your celebration? Look no further than Dundee Gardens. 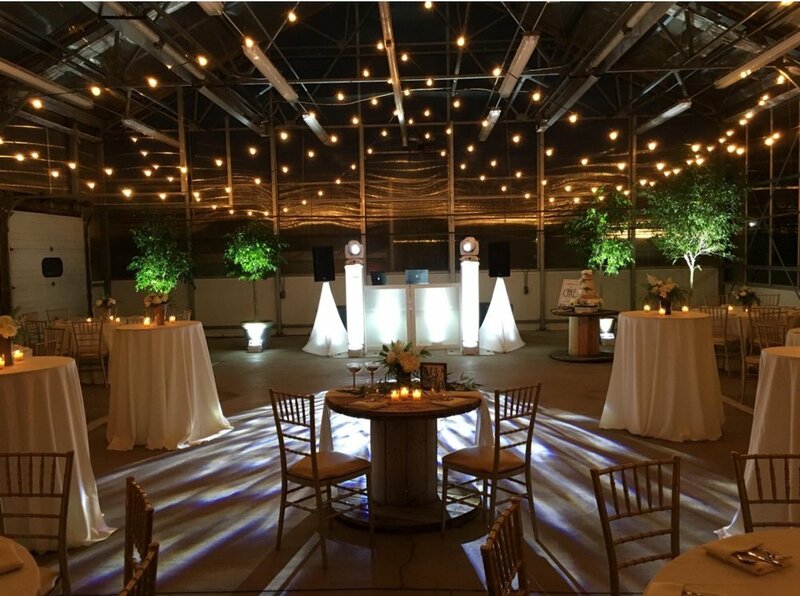 Greenhouse venues are nothing if not beautiful, and Dundee Gardens provides a unique ambiance to host your picture-perfect wedding, rehearsal dinner, engagement party, lecture or fundraiser in Northeast Pennsylvania. Our elegant greenhouses are bursting with organic details and provide a gorgeous natural backdrop for any celebration focusing on a horticultural farm-to-table setting, seasonally decorated spaces and blooming nursery creating a stunning event space. You can host an outdoor ceremony and reception on our terrace, where guests can cozy up around a fire pit. We provide a variety of options from a 20 guest lunch to a 160 guest seated dinner with room for dancing. To learn more about our event spaces or schedule a tour, please contact our Dundee Gardens event team by clicking here or fill out the form below for more information. We are delighted to invite you to host your special event at our beautiful venue. Thank you for contacting Dundee Gardens. We'll get back to you shortly!